Keeping it simple with this weeks drink of the week. The Kentucky Derby may have the Mint Julep, but the Preakness Stakes, the second leg of the Triple Crown held in Maryland on May 17, is all about the Black Eyed Susan. The cocktail appropriately named after Maryland’s state flower has been tweaked over the years. 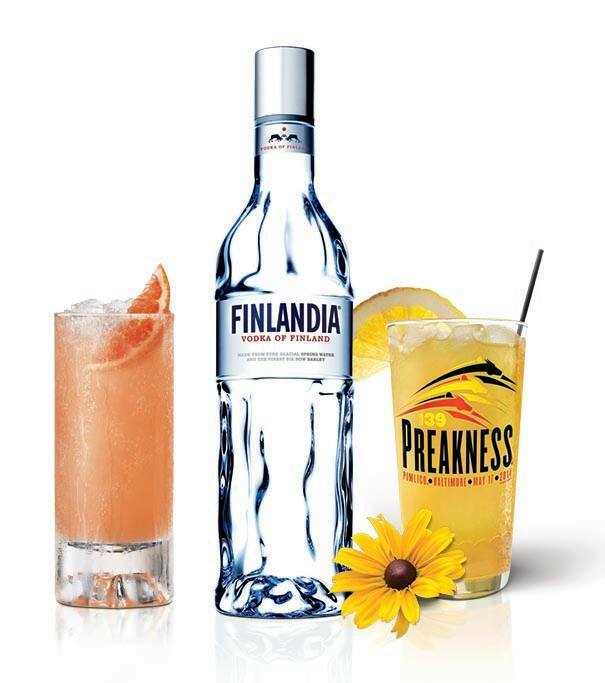 This year’s updated recipe, created by Global Mixologist Pekka Pellinen, weaves in fresh flavors of juices and elderflower balanced out by Finlandia Vodka, the Official Vodka of the 139th Preakness Stakes. In a cocktail shaker filled with ice, add all ingredients and shake vigorously. Pour into a high ball glass and garnish with a lemon wedge.